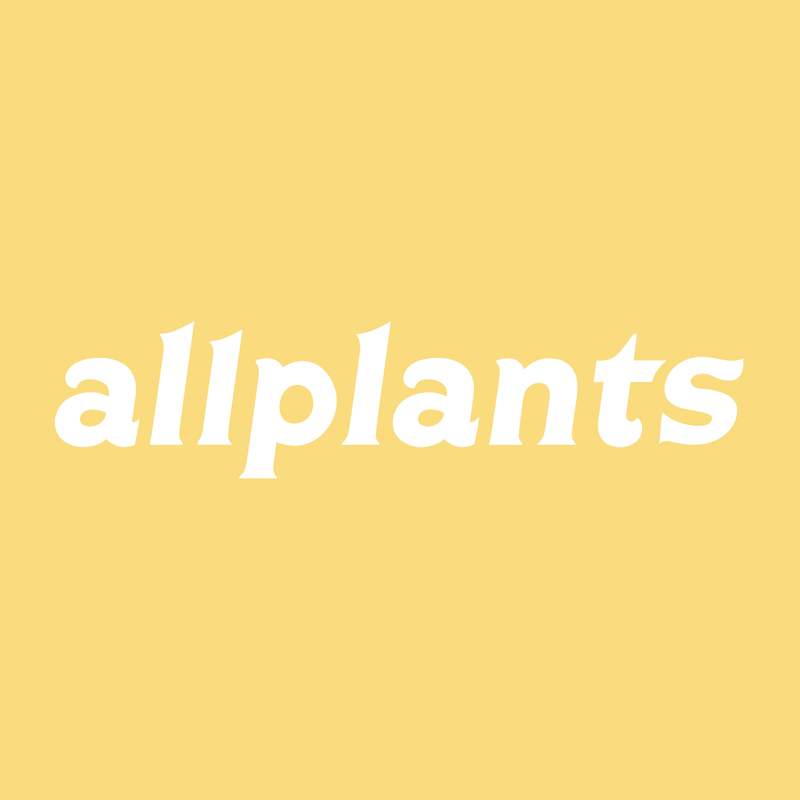 Can I change the world by eating allplants? If I eat allplants, will I be strong like a gorilla? When did frozen stop being cool? We were asking ourselves the same question. For centuries freezing was the best way to miraculously preserve fresh foods and, actually, it still is! The magic of frozen locks in the nutritional goodness naturally, and actually keeps your food fresher than meals you’ll find in supermarket fridges, which degrade as every hour passes. Oh and freezing has a massive impact on food waste - throwing away wilted, furry veg from the back of your fridge, or juggling dinner plans with the guilt of wasting the meal you’d planned to eat. Eat our menu whenever you please, no waste, no hassle. So, we're bringing the cool back to frozen food by freezing fresh, simple ingredients, making it irresistibly easy for busy people to fuel their day, with 100% plant-based meals, whenever and wherever they want. Will my meals arrive frozen? How much does a box cost?